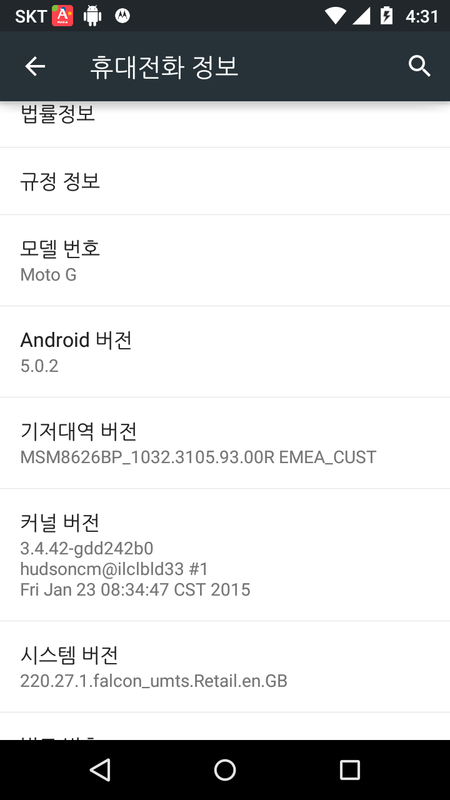 My MotoG (from GB) updated to Lollipop (5.0.2) by OTA notification from Motorola. Then flew 2 days, I can see continous "No APN found on specific device" messege on below area of screen. Actually this abnormal error messege belongs to built in SMS app. (Previous version of SMS app has problem in sending Asian languages.) So If you see this messege, Change default SMS manage app to Hangout of Google. You should not see "No APN ... blah blah" anymore.